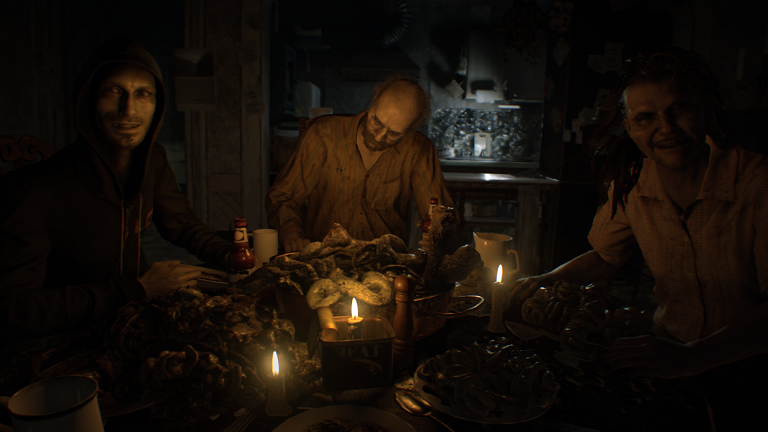 ​When Resident Evil 7 was announced at E3 2016, it was met in equal parts with intrigue and scepticism. A radical departure from even the drastic changes which came before, it embraced a new horror perspective that has been popularised by Amnesia and Outlast, as well as the cancelled Silent Hills. It seemed too different, bearing almost no resemblance to the series of old. 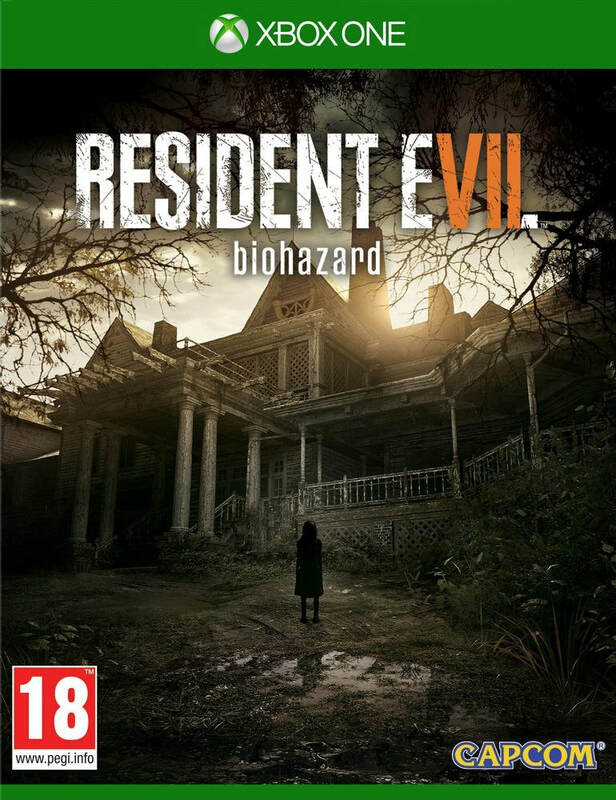 But once you get your hands on the game, you can rest easy: Resident Evil 7: Biohazard is the best game to bear the name since RE4, and is a must-buy for horror fans. With his wife having been missing for three years, Ethan Winters is led to a plantation in Louisiana by a message. Seemingly abandoned, it becomes clear that it's far from desolate. 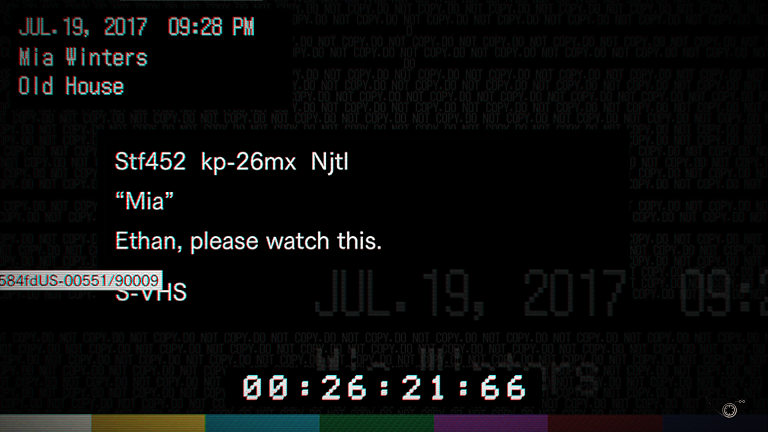 As video tapes filmed by outside parties slowly reveal the truth of the Baker family home, it turns into a desperate game of survival as Ethan tries to fight off a mysterious force, psychotic members of the family and disgusting creatures. 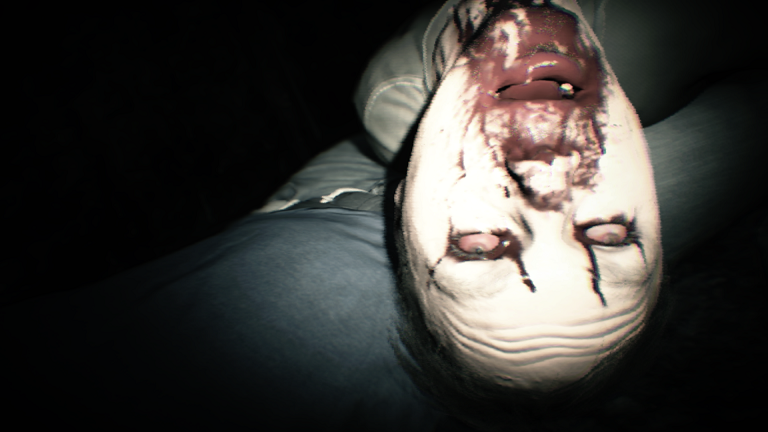 The departure from the series’ canon may seem off-putting, but it works in favour of RE7, allowing new players a starting point while creating intrigue as to how exactly this narrative connects to the Resident Evil universe, and it’s a treat to uncover the true nature of this story. The entirety of RE7 takes place in and around the Baker estate, a dilapidated plantation which echoes the layout of the original Resident Evil games. You must navigate through the house – as well as a series of sub areas – while solving puzzles and fighting off enemies. Little touches, like certain animal-branded keys blocking doors and manipulating the environment to solve puzzles, feel like a throwback to the games of old. The pacing certainly isn’t as fast as the later instalments, but it’s a refreshing throwback which nails what made the first few games some of the best survival horror had to offer. An actual telephone... Or is it a dog's toy? The Resident Evil series has fluctuated between multiple gameplay styles over the years, going from static cameras and tank controls, to third-person shooting. 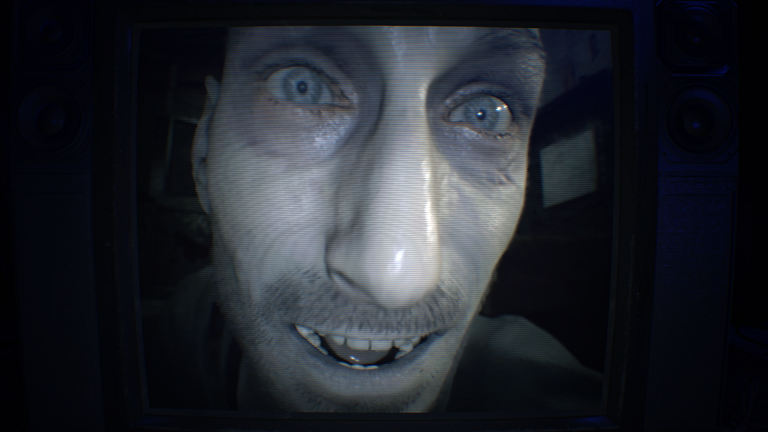 RE7 moves the perspective to the first-person, which may seem like an attempt to cash in on the likes of Outlast. 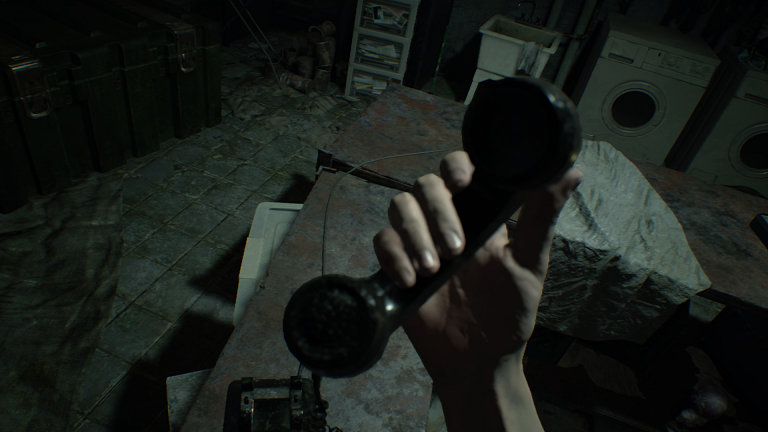 But RE7 takes this new approach and works it extremely well. Going through doors now brings an element of unease, as you’re unsure what lurks in each new room you enter. Brutal moments feel that much worse when you’re up close, the slow movement makes the action feel tougher and a fast turn motion allows you an advantage. It re-establishes the franchise as a horror classic by mixing a new perspective with traditional Resident Evil quirks, which is brilliant. But RE7 brings many other traits of old to the table. It’s all about survival and item management, where limited resources combine with plentiful enemy encounters force you to make decisions on a constant basis. You do gain firearms such as pistols, shotguns and some hidden weaponry which can give you an edge, but ammo is often so scarce that you can end up in a fight without any way to defend yourself other than the classic knife. Your item inventory – even with permanent upgrades you can acquire – is limited, and with puzzle items taking up space just as ammo and guns do, you can find yourself juggling items more than a zombified clown. An item box at safe rooms allows you to store items, but the journey required to go between these places can often drain more of your time and items. It’s brilliant, bringing the tension back to the series again. But of course, going through this horror house wouldn’t be much fun if it looked like candy land, and RE7 brings the atmosphere on thick. The game looks stunning at points, using photogrammetry to often give the game a photo-realistic look. Environments seep with dark imagery and dull colours, the lighting can be so harsh that you have to squint to see and the extreme gore is sometimes incredibly disturbing. There are some genuinely frightening moments which will throw you out your skin, making for one of the scariest games of this gen so far. The audio is also a key part in this, with every creak, slam and thud hitting you like a sledgehammer, while the sparse use of music only heightens the unease. The only downer is that the game can suffer from technical disruptions, such as texture pop-in and frame rate drops, which throws you out of the atmosphere. RE7 took me about nine hours to finish on my first run. It seems short, but replay value is high. The game has three difficulties – the latter of which can only be played after you finish the game once – and each ramps up the challenge well. Madhouse will give series vets satisfaction, as the item placement, layout and enemy behaviour is shaken up to such a degree it almost feels like a different game. It also introduces Tapes as a means of saving, harking back to the ink ribbon/typewriter days of old. 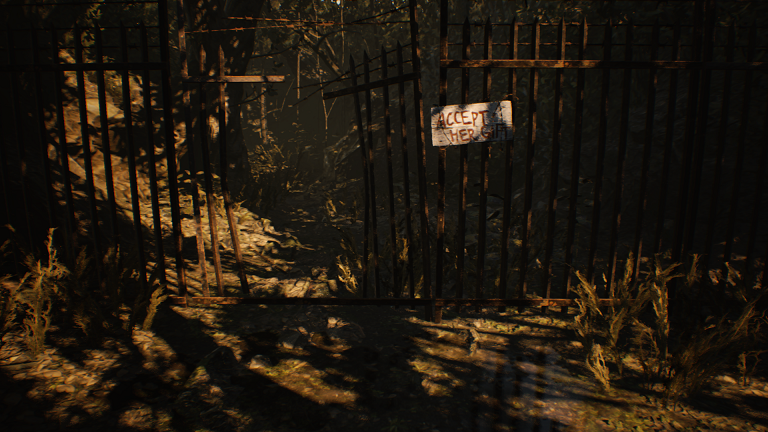 There are also dozens of collectibles (which increase in number on Madhouse, too) and secrets to find, giving it legs way beyond a single playthrough. Kicking off 2017 with a scream, Resident Evil 7: Biohazard is the successor fans have been craving. It brings back the atmosphere, tension and scares of the very first games while modernising the formula with a new perspective, beautiful graphics and some other changes which allow both fans and newcomers to jump in. It’s only marred by some technical issues, but these aren’t enough to put off aficionados of the genre. Whether you got into the series through the first, fourth or any game in-between, you owe it to yourself to pick up RE7. Welcome home, son. "It brings back the atmosphere, tension and scares of the very first games while modernising the formula with a new perspective, beautiful graphics and some other changes which allow both fans and newcomers to jump in"